Have you ever wanted to start your own conference, festival, or event? You know, like TomCon, or the Morkes Festival? That’s why I brought Stephen Ananicz onto In The Trenches today. Stephen is the cofounder of the The Key West Film Festival, and has a background in acting and film production (if you check out his name on IMDB you’ll see him credited in movies like Pirates of the Caribean and Salt, among other blockbusters). 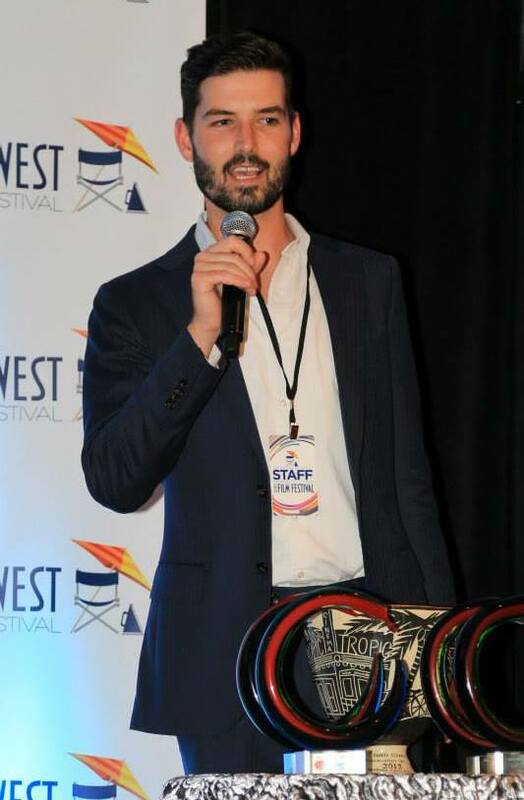 And while his background in film is interesting in and of itself, I really wanted Stephen on In The Trenches today to talk about how he created the Key West Film Festival from scratch. Creating any sort of festival or conference is a massive undertaking and I really wanted to dig into the details on how exactly Stephen went from idea to finished product on a project with such scale. 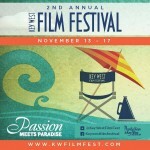 As a quick background on the festival: The Key West Film Festival was founded in 2012 as a nonprofit independent film festival supporting the South Florida art and film community. It’s now going into it’s 3rd year come this November and is continuing to grow in size and popularity. So seriously, if you’ve ever been interested in creating your own major headline event, this is the interview for you. If you enjoyed today’s podcast, leave a review on iTunes here. And let us know what you think in the comments below!